As always Freshers week was full of enthusiasm and energy as students were welcomed across Scotland’s universities and now settle down to start their new computing science and cyber security courses. 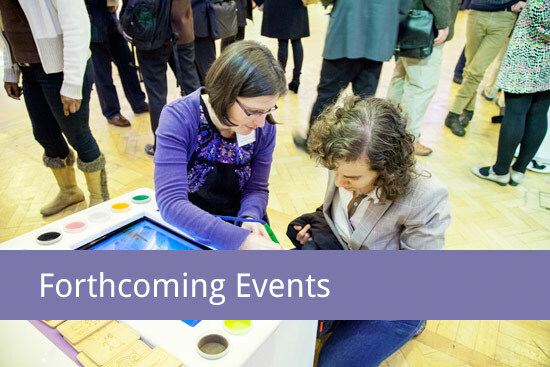 It’s an exciting time to be involved and set out on this journey; technology is evolving at a fast pace and there are a lot of interesting areas to be involved in – from bit coins and block chain to artificial intelligence, robotics and autonomous cars; from a raspberry pi and hackathons to the cloud, supercomputers and big data analytics. Of course cyber security needs to be considered in all of these areas and many more. 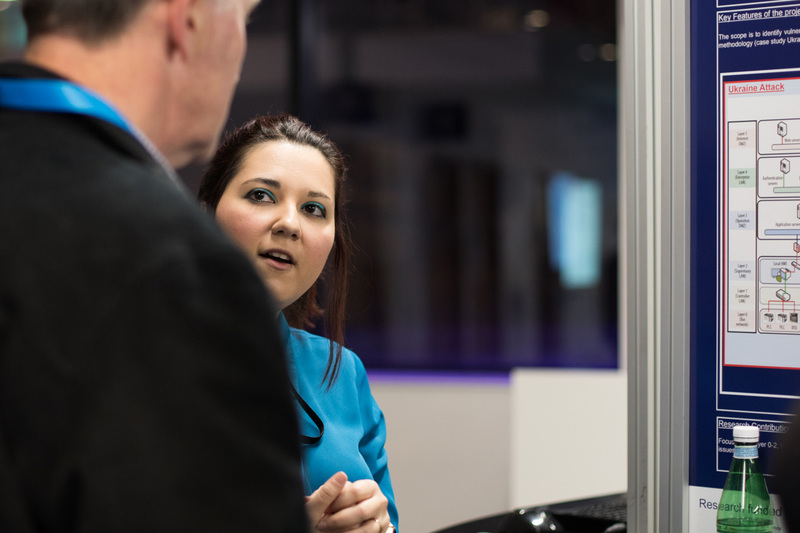 We know the importance being digitally safe and secure plays in our day to day lives and the role industry has in dealing with cyber threats to our services and infrastructure. 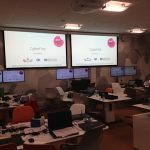 Recently, some students may have attended the CyberFirst events held across universities – Edinburgh Napier University and University of Glasgow. These courses are organised by the National Cyber Security Centre and aimed at encouraging 11 – 17 year olds to the world of cyber security. It is worth noting that CyberFirst is a Student Bursary scheme which is available to first year students at university too – details are available and applications are usually open in April each year. https://www.ncsc.gov.uk/articles/cyber-first-bursary-scheme. For those of you with an interest in, but not already on a cyber security course, if would like to know more about the topic there is a free on-line Open University introduction through Future Learn. https://www.futurelearn.com/courses/introduction-to-cyber-security/12 This covers, Threat landscape, Authentication, Malware, Networking & Comms, Cryptography, Network Security, Defences and Risks and could be a flexible way to understand more. Cyber Security is growing in importance as more and more of what we do moves online. Both public and private sector organisations are employing more cyber security professionals, both because they want to secure their information, but also, increasingly, because they are required to do so by new legislation. The University of Glasgow School of Computing Science is delighted to announce the availability of a new programme designed for graduates who have a good non-computing degree and an interest in cyber security. On the security side it teaches general cyber security techniques with Cyber Security Fundamentals and Cryptography and Secure Development. Enterprise Cyber Security covers security in business organisations, while Human Centred Security, Cyber Security Forensics and Safety Critical Systems (protecting critical infrastructure) rounds off this part of the programme. On the IT side, students are taught to program with a Programming course and Team Project, and also learn about Databases, Computer Systems and Software Project management. The programme finishes with a Cyber Security based summer project. No prior computing education is required. Once again the annual Cyber Security Christmas lectures has been a huge success with over 2,600 school pupils having a fun experience in the world of Cyber Security and chocolate! 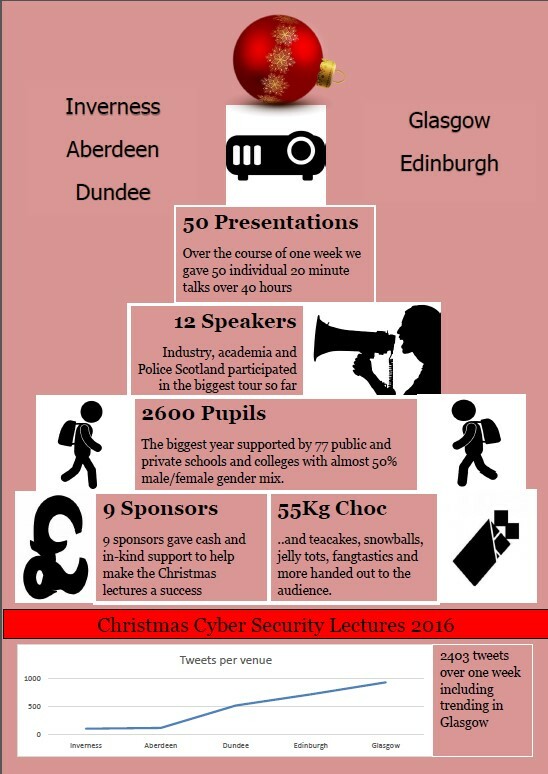 The 5 day lecture series was held just before Christmas across Scotland at universities UHI – Inverness, RGU – Aberdeen, Abertay – Dundee, Edinburgh and Glasgow Caledonian and is designed to complement the new National Progression Award in Cyber Security are based on: Digital Forensics, Ethical Hacking and Data Security. It has to be said that this year’s event is probably the largest of it’s kind in the UK and was a logistics challenge with pupils from 81 schools being co-ordinated and transported (lots of buses!) to and from the events. So well done to all involved and thank you SICSA for kindly sponsoring 5 bus loads of pupils to come who otherwise would not have done so, including one all the way from the borders. The presentations were exciting, fun, often thought provoking and engaging – tackling a range of areas; from Bill Buchanan hacking and taking control of mobile devices and cameras, Police Scotland raising awareness of on-line cyber crime, Strathclyde / Edinburgh university linking school pupils into a physical “block chain” and Abertay’s talk about “a fridge full of spam”. Brian Higgins from ISC2 showed a cyber wheel of fortune game and for the first time the lectures attracted an international keynote speaker – Amalie Wedege from Alpha-zero presented about “Zero days and Stuxnet”. There were further talks about Public key encryption and NCCGroup’s discussed ‘Why after 15 years of web security was the web not fixed yet?” All of the presentations were interactive with high energy audience participation – being provided by the numerous chocolate prizes – over the week 55 kg handed out!!! 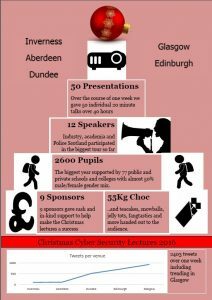 Thanks also to everyone who contributed to make the Cyber Christmas lectures a great success; to the speakers who have freely contributed their time; to the sponsors PwC, CGI, Fujitsu, Scottish Government, Scottish Enterprise, SDS, University of Glasgow (USB wristbands! ), SICSA and the hosting universities. I began my role as the new SICSA Cyber Security Network Integrator role just over a week ago and I look forward to working in this exciting and growing area. Of course, I’m not new to SICSA having been the first SICSA Business Development Executive and more recently managing the SICSA Smart Tourism programme, so I know many of you very well! In-line with the increased activity in this area, we have recently launched a new permanent SICSA Research Theme in Cyber Security. DEAV: IoT Security Threat Detection Analysis & Visualisation, Robert Gordon University. It was interesting to notice how topical these research areas are, especially considering the recent cyber-attacks on Tesco Bank and the Distributed Denial of Service (DDoS) attack on company Dyn through the IoT Mirai botnet malware, which brought down sites including Netflix, Twitter and Reddit. With cyber-attacks becoming more prolific and sophisticated, Government, Industry and Academia are joining forces to address the issue. It is apparent that the needs for skills in this sector are growing quickly and a key part of my activity will be in growing this expertise through raising awareness and encouraging the next wave of graduates into our industry. I look forward to a busy 2017!